Home/Deep Tech/DeepTech Deep Dive: Delete Facebook? 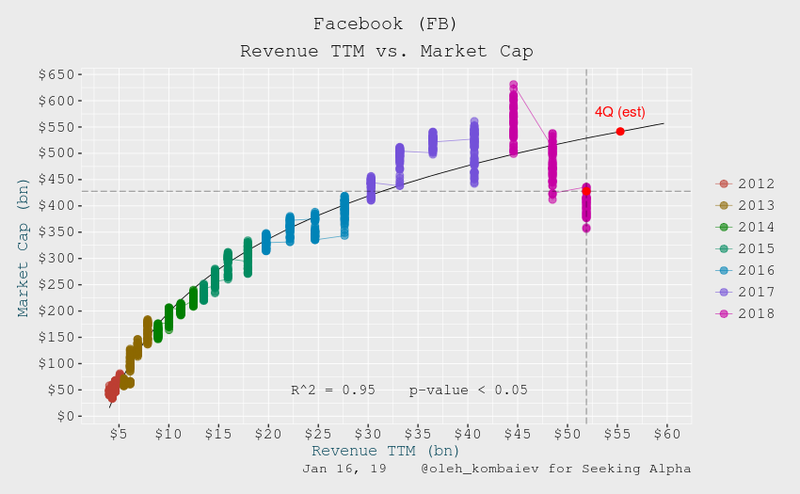 Facebook’s current market cap exceeds the nominal GDP of Morocco, Ukraine, and Finland—combined. And with nearly 2.5 billion users, it has almost as many active users as China and India have citizens. It’s a platform for payment, communication, and even the broker of real estate. It’s a global phenomenon mediated almost entirely by modern consumer technology. And, it’s shaping global policy, whether you ‘like’ it or not. Despite record profits and user growth, Facebook has had no serious regulation to date. Facebook’s only real oversight is its profit-driven board of directors. So far, the US FCC have been entirely unable or unwilling to actually regulate Facebook. And, Facebook has proven that it can’t self-regulate. Without oversight, Facebook has carelessly allowed–and then tried to conceal— election interference; the spread of hate speech; and the erosion of truth. It has also been responsible for mishandling massive amounts of user data and sexist HR policies. Five years ago, the company itself (not Russia) came under intense public scrutiny for experimenting on users without their permission—by trying to manipulate their emotions. Since then, Facebook has been used to disseminate misinformation, exploit the Black American community, and spy on millions of users. And the company has spread its own fake news to discredit legitimate criticisms. But, the problems go beyond fake news and data breaches. Facebook, the platform, is responsible for the fomenting of genocidal hate that led to the brutal slaughter of millions of Rohingya. In Myanmar, Facebook comes pre-installed on most smartphones, and many users still equate the term ‘Facebook’ with the ‘internet’. Starting in 2014, Facebook’s ‘Free Basics’ program gave tens of millions of people access to smartphones and social media for the very first time. The program allowed users to view Facebook content for free. And much of the content they saw was carefully crafted by members of the Myanmar military to support ethnic cleansing. Facebook’s initial ‘three part’ response to the Rohingya genocide was criticized as both inept and inadequate. So was Zuckerberg’s personal email to activists. Facebook didn’t even officially acknowledge their role until last November. This isn’t just a failure of US regulators; it’s a global governance failure. International law has no way of hold social media accountable for international crimes. To date, Facebook’s ‘punishment’ for the all of the above has been…nothing. The problem is that Facebook isn’t a communication tool or a force for social good. It’s a $450Bn ad-generating platform. Facebook doesn’t generate record profits by connecting long-lost high school friends. They do it by exploiting every bit of data from users that they can. Then they research new, untapped sources of data like future location. And, despite scandal after scandal after scandal, the publicly-traded company hasn’t lost value. In fact, profits are expected to bounce back to September 2017 levels—the same quarter the company admitted that they had allowed Russians to buy political ads. Analysts say that the primary reason Facebook’s stock hasn’t tanked is because people still use it. And, one big reason that millions of users haven’t deleted their accounts is that doing so would be tantamount to deleting their friends. Without an alternative platform, millions would simply lose contact. We should never have allowed so many our interactions to be intermediated by just one, single platform. Generation Y (and Z) have already realized the flaws with this—many in this cohort use a wider variety of communication platforms like snapchat and instagram. Facebook isn’t unique. It’s one of a few big tech firms that governments around the world have blindly allowed to interfere in national economies, labor forces, communications, and advertising. The solution isn’t to delete Google or Facebook or Amazon. Neither is it to slap on ineffective regulations that are often YEARS behind the actual security threats. The solution is to demand change and to stop trading convenience for independence. Giving ad companies unchecked access to personal information because they make it convenient to chat or share files just isn’t a good deal. Short of that, you can write to your senator tweet Facebook’s board of directors. That is, unless you came across this article on our Facebook page. In that case, these aren’t the droids you’re looking for.